An advanced skin & hair care centre in Hyderabad. Specialty – Dermatology,Cosmetology and Trichology. Dr.Alekya Singapore is a Dermatologist, cosmetologist and trichologist. She pursued her graduation and post graduation from the prestigious Deccan College of Medical Sciences where she held an excellent academic record. Her profundity and innate wisdom makes her stand out among her peers. She has got exclusionary training in cosmetic dermatology and trichology in India and abroad. She believes in a holistic approach to any medical or cosmetic dermatological problem her patients have. Dr.Alekya Singapore believes not just in treating the condition of the patients but also in educating them about the causes and long term maintainance, which has assisted her in winning the confidence of all her patients. She has a passion for learning and she keeps herself updated with all the recent advancements and treatments available in her field of practice and thereby giving promising results to all her patients. Dr.Alekya Singapore is the Founder and Consultant Dermatologist of “THE SKIN SENSÉ BY DR. ALEKYA SINGAPORE“ Skin and Hair clinics in Hyderabad. 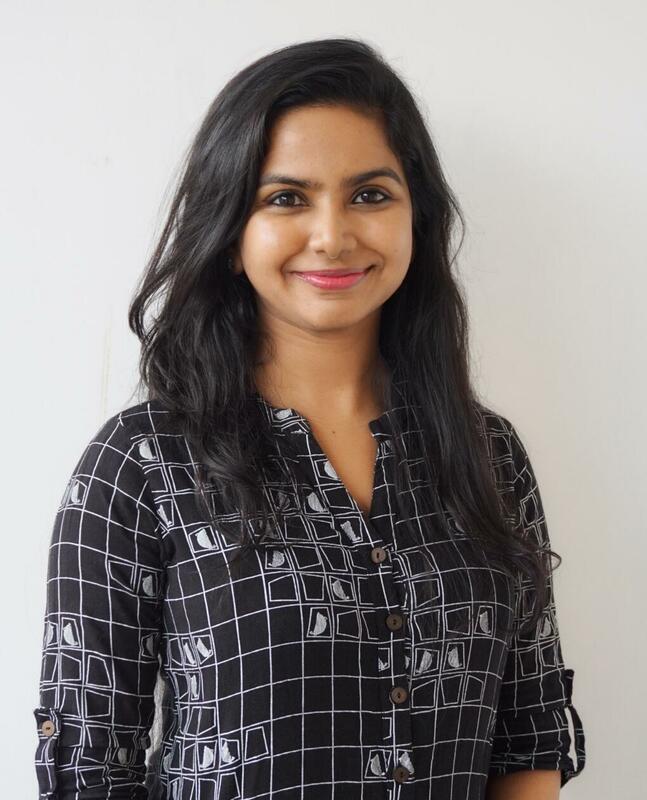 She is a Consultant Dermatologist and Cosmetologist at APOLLO CLINIC, Kondapur (Hyderabad) and Apollo Cradle at manikonda, Hyderabad (speciality centre for women and children). She is a member of Indian Association of Dermatologists, Venereologists, and Leprologists (IADVL). She expertises in clinical dermatology, cosmetology, trichology, pediatric dermatology and surgical dermatology. Some of the treatments that she provides are treatment for skin allergies and infections, hair loss treatment, acne (pimples) treatment, scar treatment, treatment for unwanted hair, diagnostic and therapeutic treatment for hormonal imbalance(PCOD), Anti aging treatments and treatment for skin rejuvenation. The Skin Sense is an answer for all your skin and hair problems. It’s a super speciality dermatology,cosmetology & Laser clinic, which offers a comprehensive range of world class diagnostic, therapeutic and aesthetic dermatological services. We work on a single goal of giving the best to our patients. With this view, our constant effort is to make people look good and feel confident by enhancing their skin and make them free from the burden of skin diseases and that too at an affordable price.